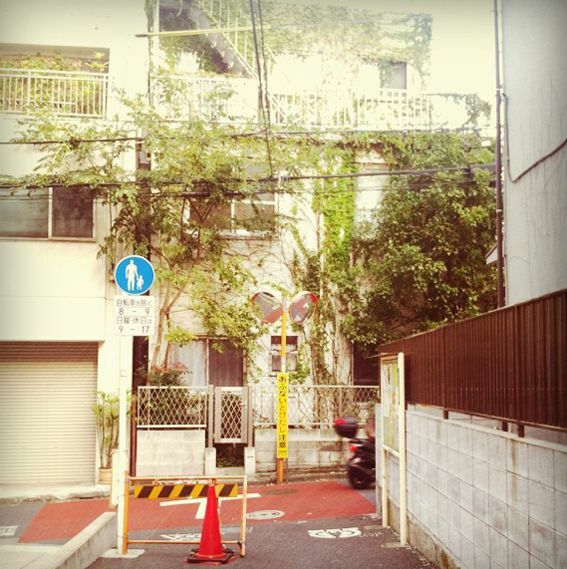 A little laneway in Minami-Shinjuku right near Tokyo's famous fashion school, Bunka. 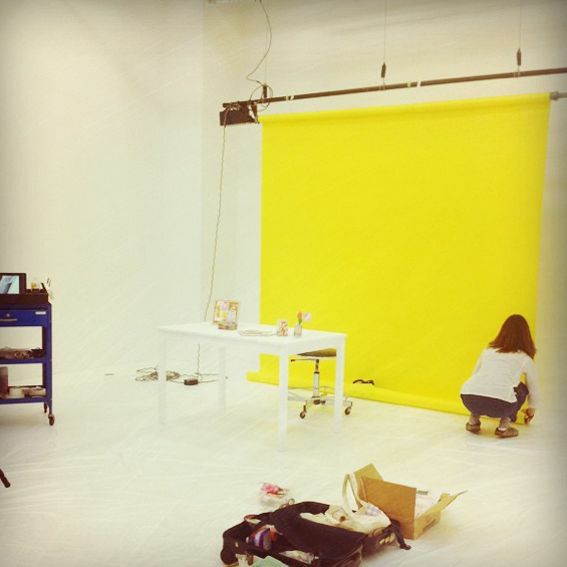 I was recently photographed for a new mook that is coming out soon, and the shoot took place at the photo studios at Bunka (where beautiful Japanese fashion magazine Soen also shoots some of their fashion spreads). 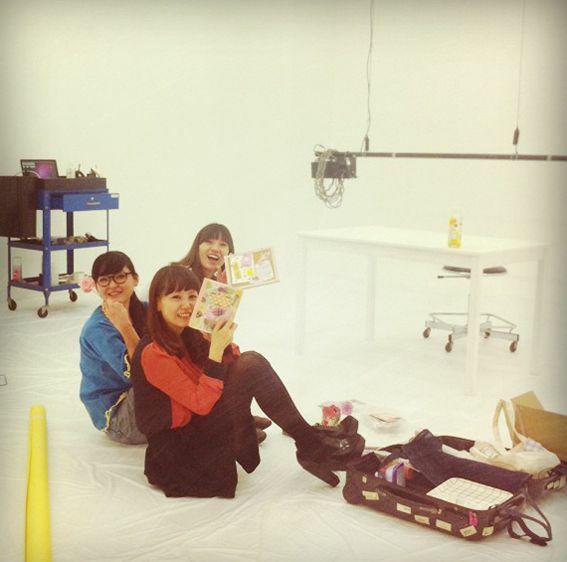 Cuties at the photo shoot! 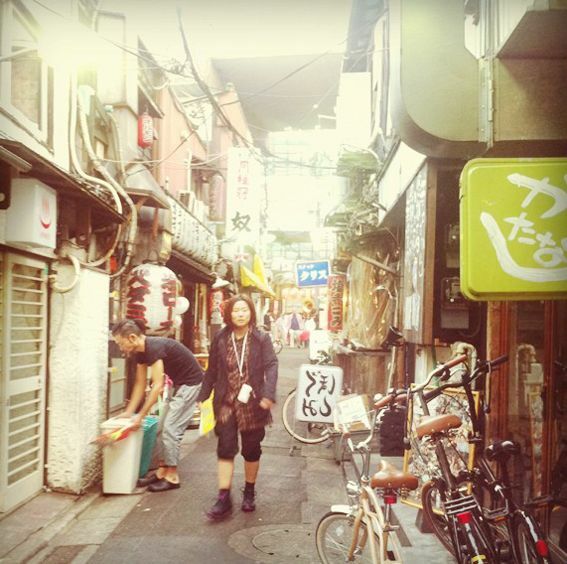 Hanging out in the laneways in Sangenjaya. 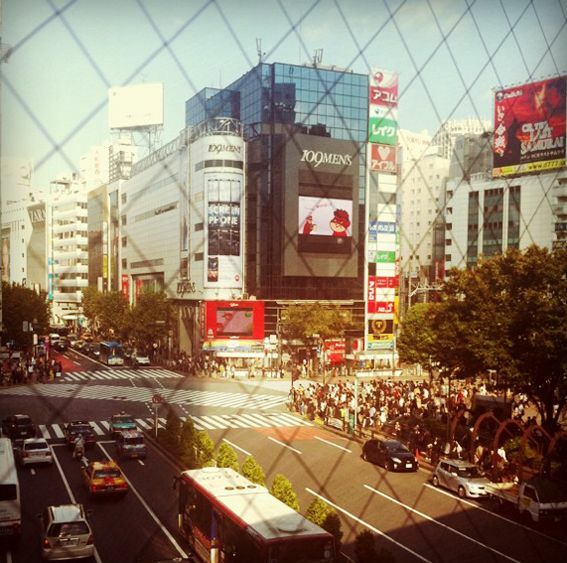 A sunny day overlooking Shibuya. I will never get sick of this sight. I took this shot today in Sangenjaya. 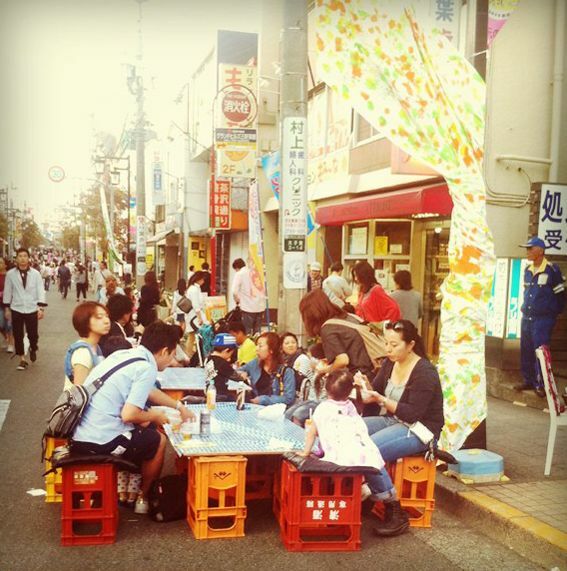 There was a mini matsuri taking place and the streets were filled with takoyaki stands, buskers, chalk art, handmade craft stalls and makeshift tables. 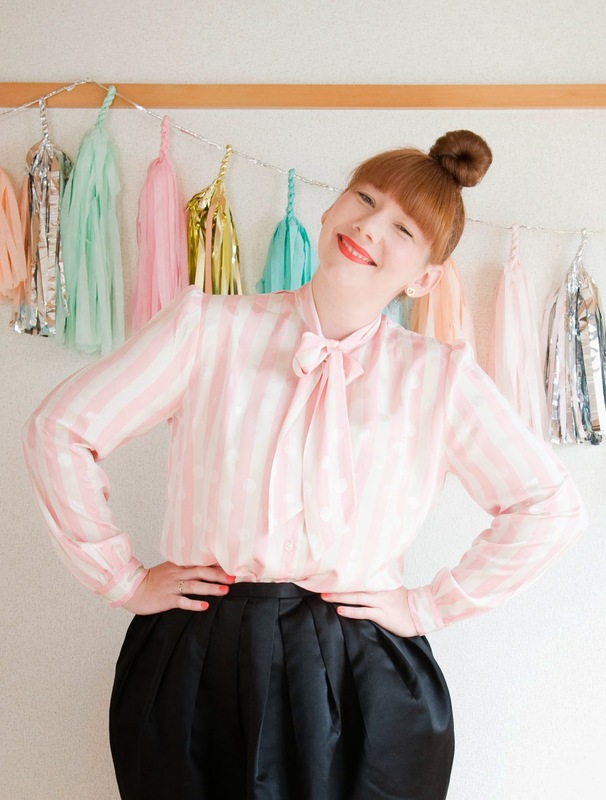 Have you seen Yuzuko-chan 's new book? 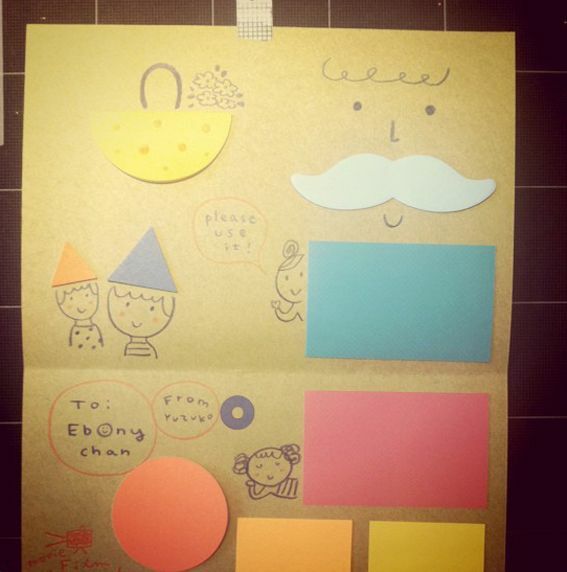 It shows you how to make cute drawings with post-it notes. 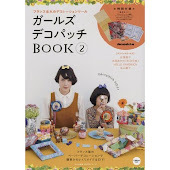 Ever since receiving the book from Yuzuko-chan I've been trying to make little post-it works, but I realised I didn't have any post-it notes. 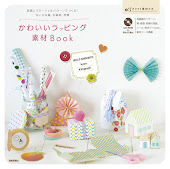 When Yuzuko-chan heard this she prepared me this amazing little 'post-it note sampler'! Lunch at Mr Y's family home. 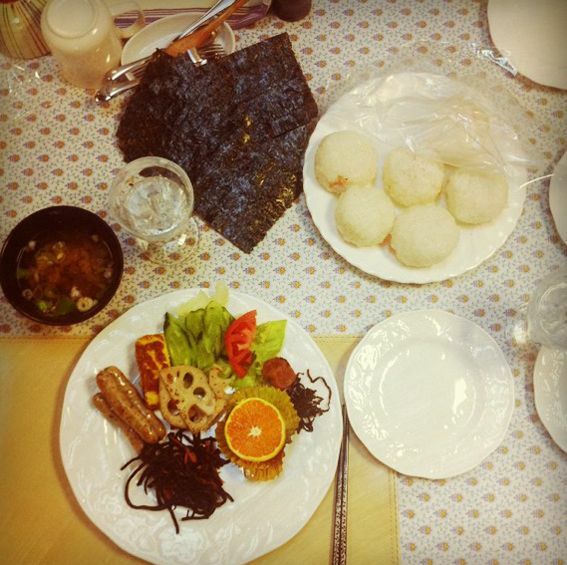 Hijiki, Renkon and Onigiri are some of my all time favourite foods. Our beds at Mr Y's family home. These are those incredible straw filled pillows. 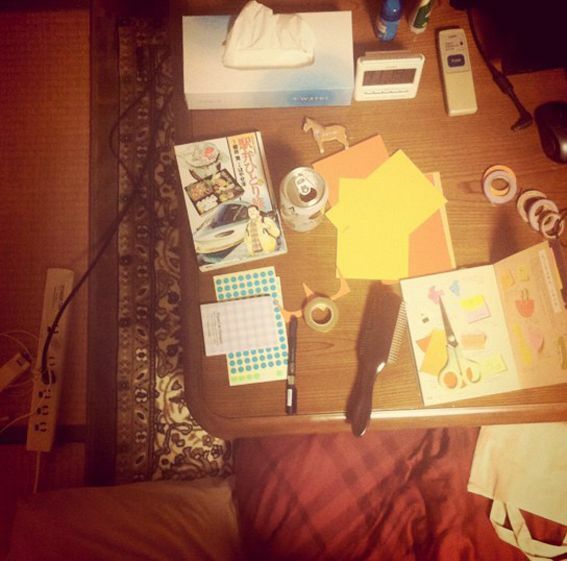 Eki-ben manga, craft and beer at the kotatsu. Waiting for our bikes to be fixed in Shimokitazawa. I love this little lane on my daily walk home. 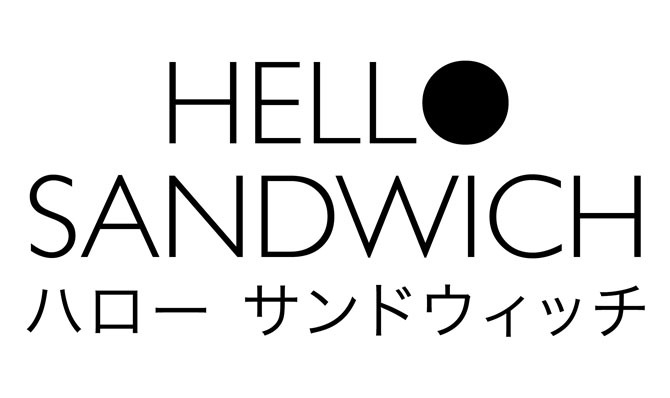 Did you have a nice weekend Sandwiches? P.S. You can see some more daily life images on my instagram account. How cute, the RCA dog is in one of the pictures! 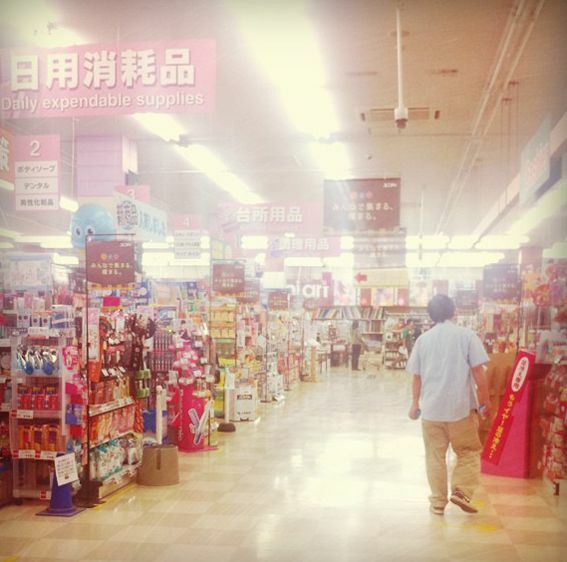 ohhh missing tokyo! i love these photos from around town! 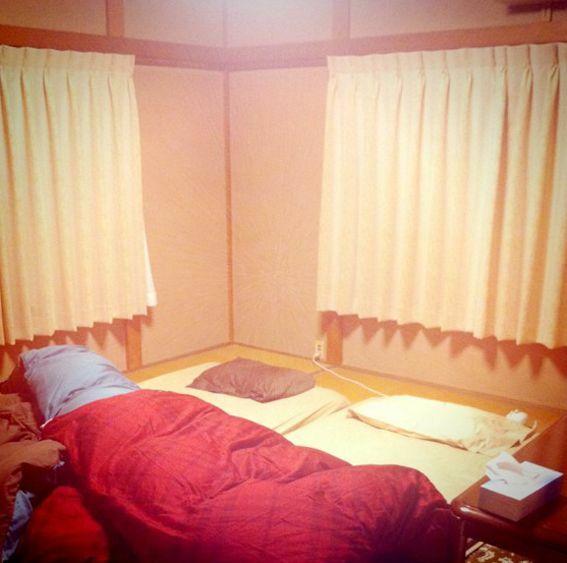 Japan is one of my places to go... hopefully i'll go soon. Thanks for the photos. Lovely!! Thank you very much Vivi. 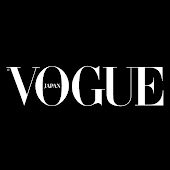 I hope you can visit Tokyo soon! 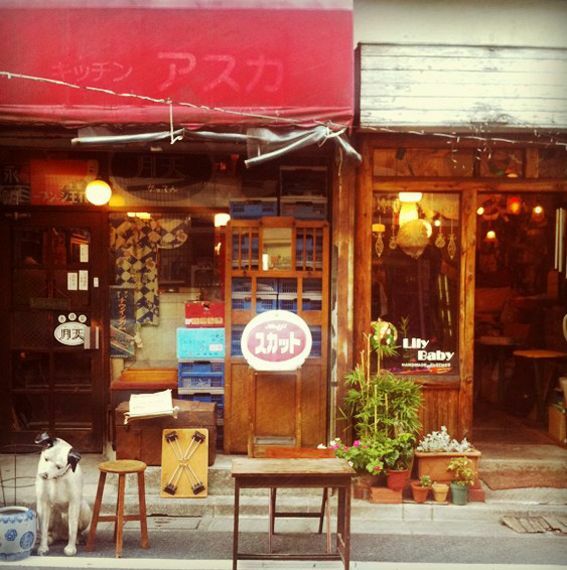 Beautiful evocative photos, especially Shimokitazawa. 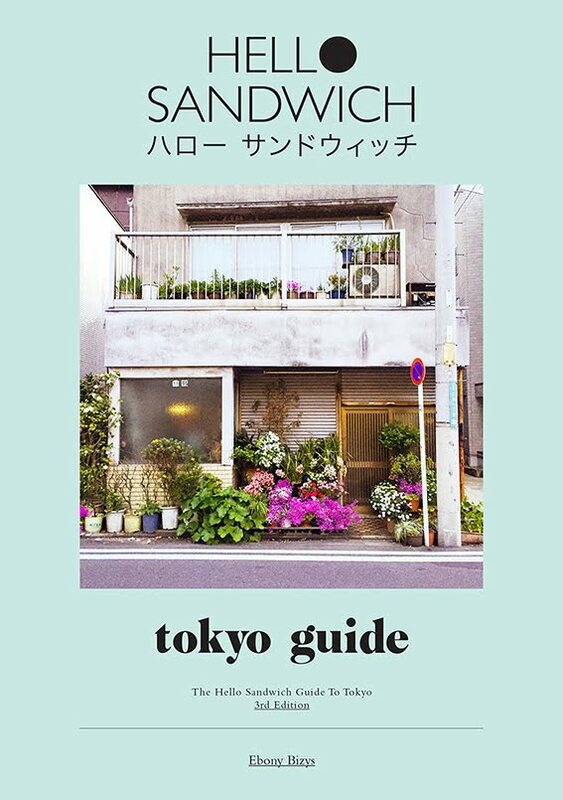 Makes me yearn to be back in Tokyo. Craft + beer sounds like the perfect combo! 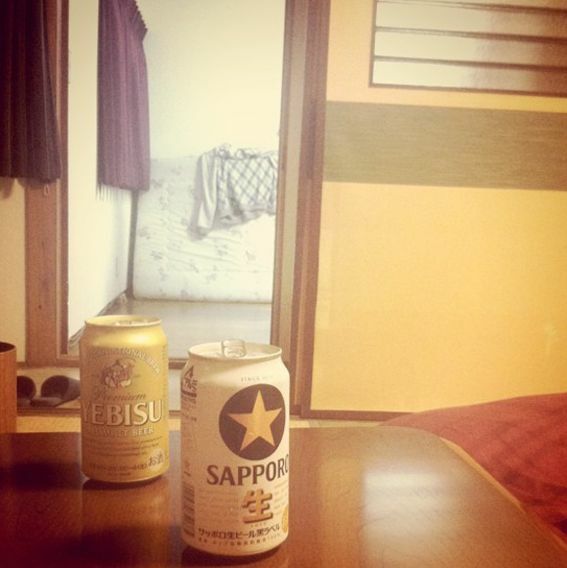 You can't beat craft and Japanese sparkling beer can you ha ha! I finally found your book in Nagoya today, after looking for about 5 weeks. I can't wait to read it! Hi Lily! Great news! I am so sorry it was so tricky to find. Hopefully that means it's selling well ha ha. That's very sweet of you to say so. Thank you for your nice comment. Thank you very much Lila. 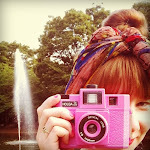 I adore to look ur photos from your daily life in Japan, your way to look to the things is very original. when I read this post, it makes me want to be there. My pleasure! I am sure you will have a great time! 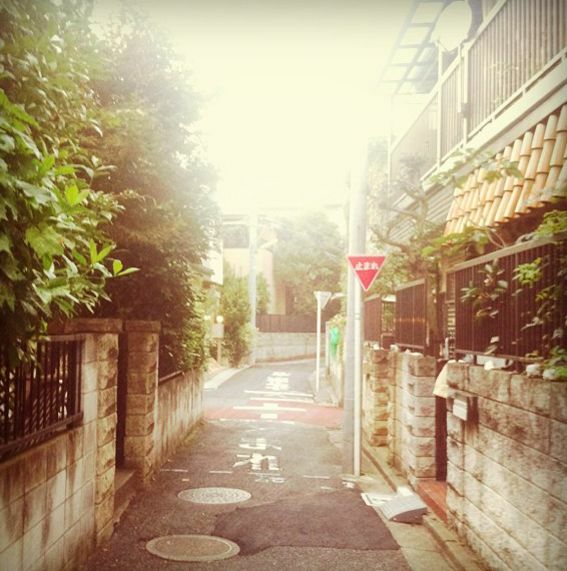 When I was in Tokyo I couldn't make it to Shimokita, so thank you for posting photos of it! 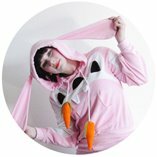 oh my what a lovely blog you have! Daily life in Tokyo looks interesting...I am always drawn into the cuteness of this culture...the packaging of their wares always makes me smile. Thank for sharing...so nice to have found you thru Mollie Makes!